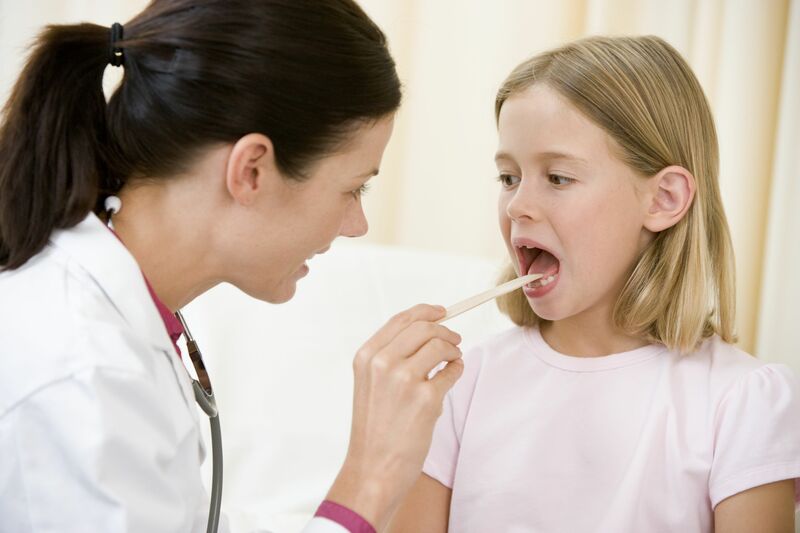 Millions of children are evaluated yearly for large tonsils and adenoids, which can cause problems ranging from obstructive sleep apnea to recurrent throat infections and ear infections. Symptoms usually include snoring and loud breathing, open-mouthed breathing, restless sleep, and pauses in breathing during sleep. Obstructive sleep apnea can lead to daytime sleepiness and crankiness, or may paradoxically lead to hyperactivity. 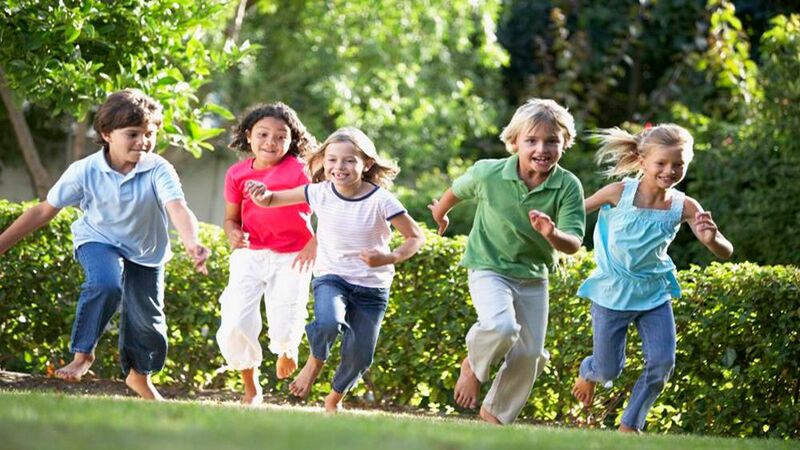 Many children diagnosed with behavioral disorders such as attention deficit-hyperactivity disorder, or ADHD, may actually have obstructive sleep apnea!